Researchers in the United Staes have developed a drug which helps you reduce fat without having to go on an extreme dieting program. Given that obesity is one of the chief killers in America, along with guns and drugs, scientists at The University of Texas Medical Branch at Galveston have come up with a potential pharmaceutical drug which can ‘selectively shrink excess fat’, which is done by increasing the fat cell metabolism. The drug in question, which is still in its early beta-phase, reduces body weight and blood cholesterol levels, without having to compensate for an individual’s food intake. 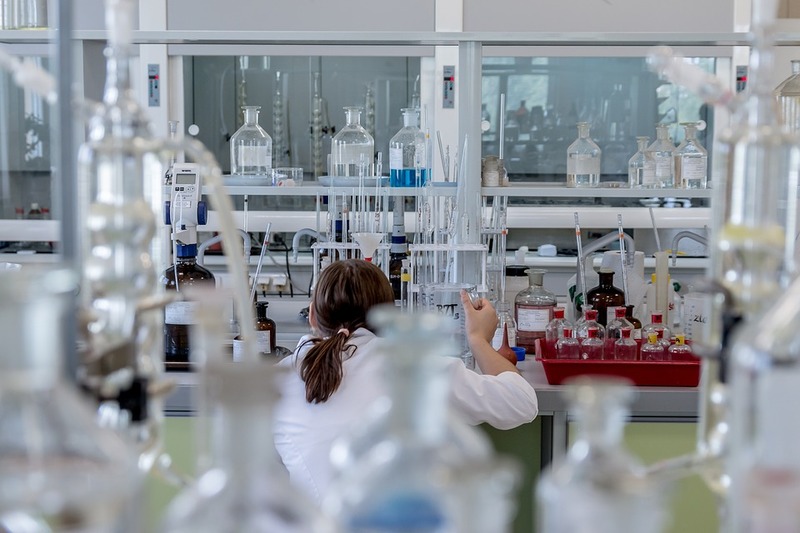 They discovered the phenomenon after testing early prototypes of the drug on lab mice, according to a recent study published in Biochemical Pharmacology. It’s a major breakthrough in the States as the country has been dealing with an ongoing obesity crisis, around 40 per cent of adults in the United States suffer from obesity while another 30 per cent are classed as overweight. 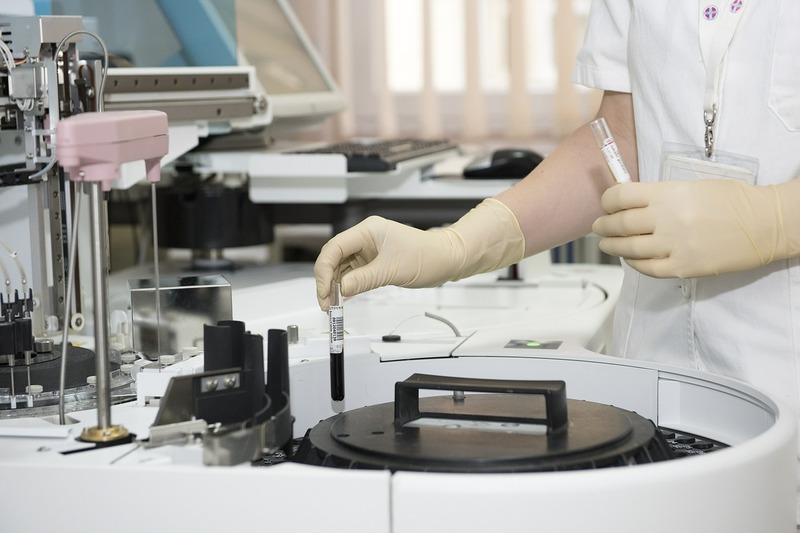 It costs an estimated $150 billion (just over £110 billion) each year in healthcare. In 2014 a survey showed 62 per cent of adults in England were classified as overweight or obese. 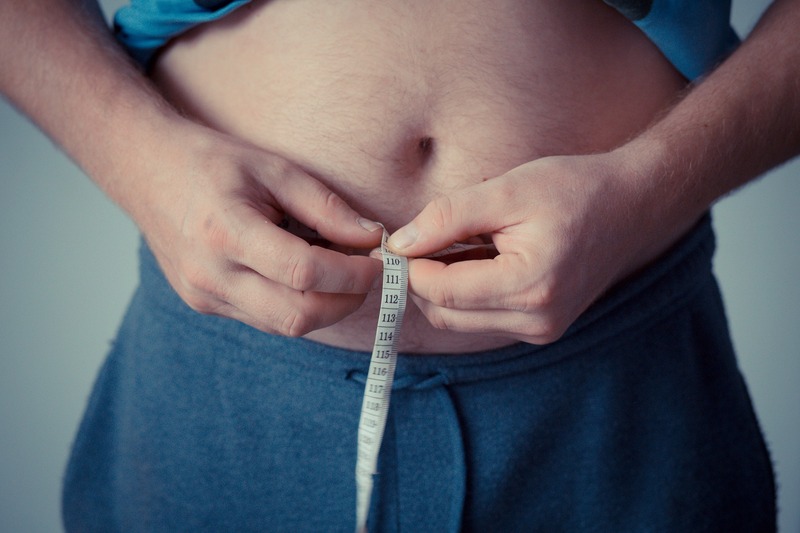 As fat cells grow larger, they begin to overexpress a protein that acts as a metabolic brake that slows down fat cell metabolism, making it harder for these cells to burn accumulating fat. In addition, as the fat tissue expands, they secrete greater amounts of hormones and pro-inflammatory signals that are responsible for several chronic diseases, including type 2 diabetes and cardiovascular disease. Through the use of lab mice, who were diagnosed as obese, researchers discovered a molecule which stops the metabolic break from working in obese white fat cells. By cutting off access they were then able to increase ‘metabolism within white fat cells’. 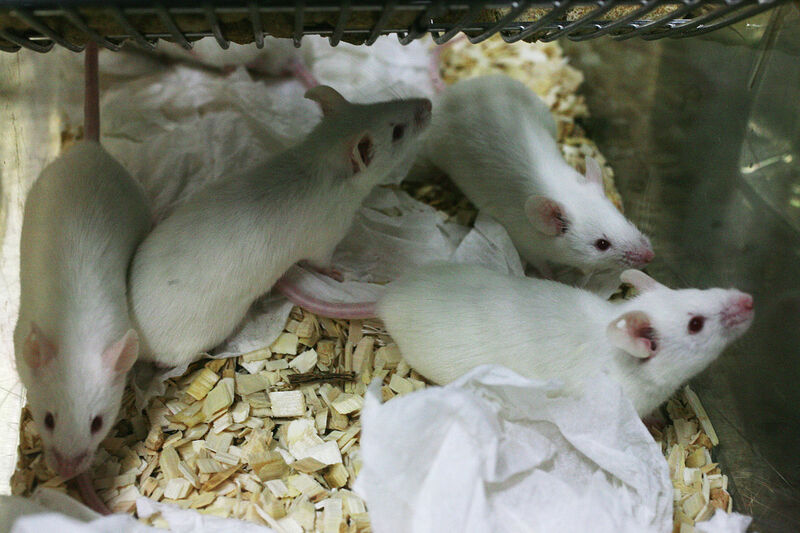 In the run-up to the experiment, the lab mice were fed a high-fat diet until they became obese. They then were given the drug, or a placebo for the next ten days, over that duration researchers discovered that the obese mice receiving the actual drug dropped more than seven per cent of their total body weight and while the white fat tissue mass and cell size decreased by a further 30 per cent compared with the placebo group. Furthermore, blood cholesterol in the drug-treated mice was lowered to normal levels, similar to those of non-obese mice. 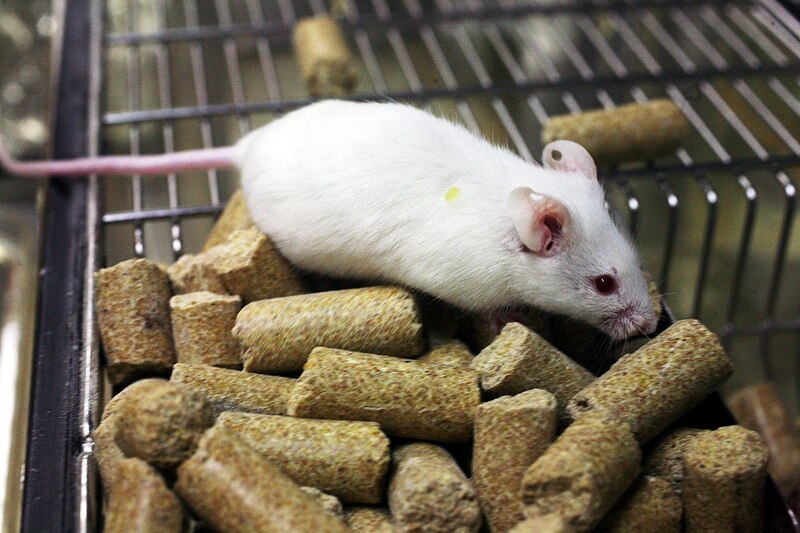 As for the placebo mouse group, they continued to accumulate white fat and gain weight during the study. What is notable in both sets of groups is they consumed the same amount of food during the study. It was an indication that fat loss could not be attibuted to appetite suppression. Blocking the action of the fat cell brake provides an innovative ‘fat’-specific mechanism to increase cell metabolism and reduce the size of white fat deposits, thereby treating a root cause of obesity and related metabolic diseases. 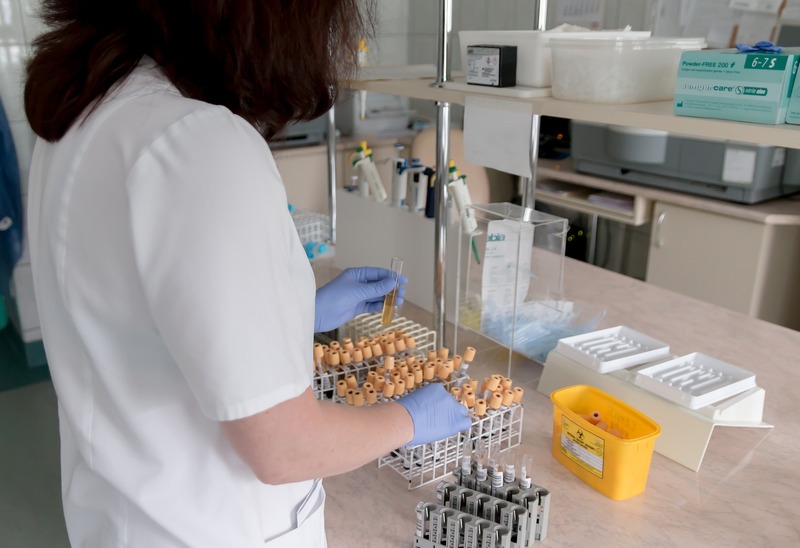 These initial results are encouraging and support further development of this technology as a new and more effective approach to combating metabolic diseases. If you, or someone you know, is suffering from obesity and would like more information head over to the ObesityHelp website.